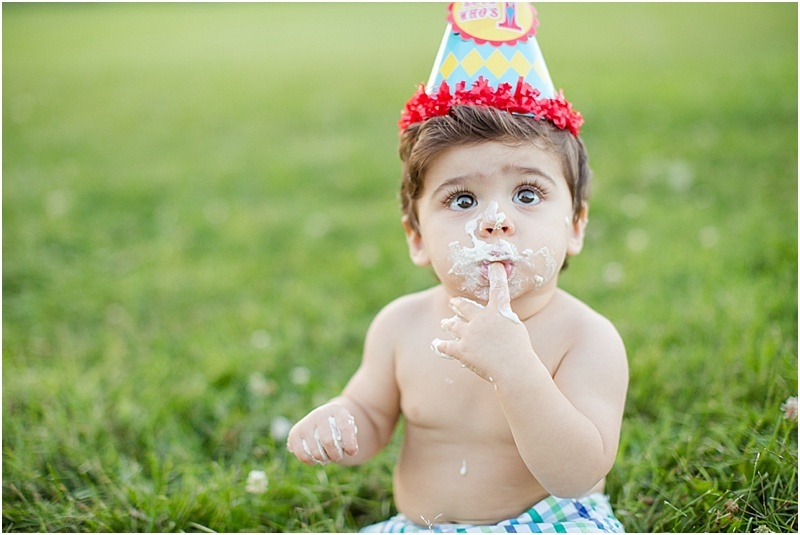 I can't believe I've let more than a month pass since Luca's birthday and haven't shared these yet! We took him, along with cake and balloons, over to the Manassas Battlefields for a few shots & what better way to clean up from the cake smash than a bubble bath? !